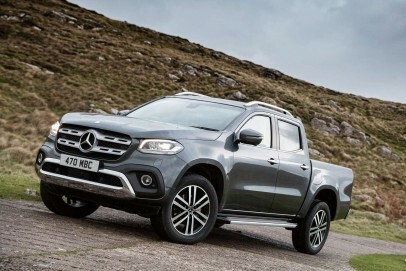 The Mercedes X-Class pushes the boundaries of what's possible from a classic mid-sized pick-up. It bends ruggedness and practicality with the typical Mercedes-Benz characteristics of driving dynamics, comfort, design, safety and connectivity. If you can afford it and don't want your pick-up to lead too arduous a life, it's a tempting combination.